This is a self-extracting exe file you want to give him the path (* / Blitzkrieg / Run / Mods /). The maps (only 7 now) and scenario-pak files which contain a separate download and placed in * / Blitzkrieg / Run / Mods / HRA / data directory. So sorry also not yet! What prospects in the further?! Excellent work. Blitzkrieg - is live!!! The cavalry and motorcyclists has very much liked. Do you planned the custom chapter or campaign for yours mod? 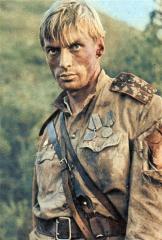 I can translate 6 missions to Russian and lay out at a forum, if you do not against. Great work! You deserve an excellent estimation! But there are some problems which are evident: animation of infantrymen is not quite good and animation of horses with vehicles leaves much to be desired. But all in all it is great job and do not pay too much attention to criticism because it is just the TEST VERSION RELEASE. moskvich :The translation on behalf of all thank you in advance. It looks much better now. Good work. +1 from me. editor patch:Downloadput the extracted files. "Blitzkrieg / Run / data / editor 'overwrite the original. This editor available on the new units. 3. Yugoslav Rogosarski IK-3 Fighter-Bomber looks really different from model, that you use. http://ik-3.50webs.com/ I think, for this plane better to use model of Devoitine D.520 fighter from AFG. If you don't have it, i can send it to you. Thank you for the location adjustments. Fiat and Rogozarski bad name.txt the file it's really a Fiat 508 and IK-2. However, the Fiat SpA: The Hungarian Army was the official name. Greetings from Ungvar, neighbour. Nice work, especially horses, they are my dream for B2! Может, кому-нибудь прегодится. Итак, Т-20 Комсомолец в венгерской окраске. Венгры захватили 2 таких тягача. So, Т-20 Komsomolets in the Hungarian painting. Hungarians a trophy of these 2 tractors. 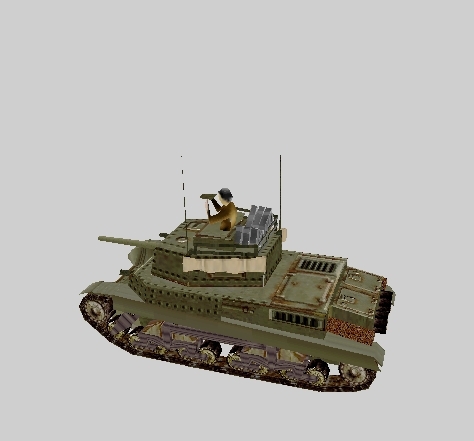 Model from Talvisota game. The texture made bu Усман. А где можно скачать сам этот мод HRA(Hungaryan Royal Army) mod со всеми патчами и доработками-исправлениями (только что бы файлообменик поддерживал докачку , а то мне этот мод в 400 метров ночи 4 придется качать ) !? Набор румынской и венгерской трофейной техники (Румынния - Т-26 и Комсомолец, Венгрия - Т-26, БТ-7 и Комсомолец). Тодели из оригинального Блица и Талвисоты. Romanian and Hungarian trophy tanks (Romania - T-26 and Komsomolets, Hungary - T-26, BT-7 and Komsomolets). 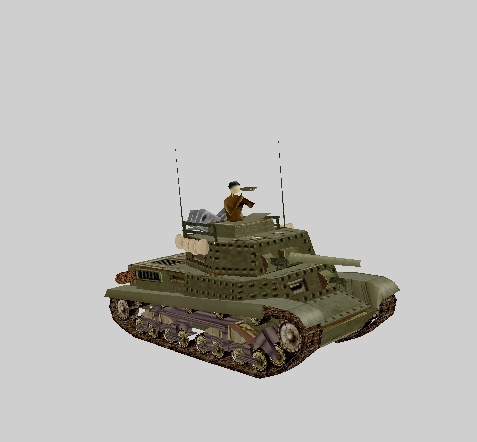 Models from Talvisoa end Blitzkrieg, textures made bu Усман. Кто-нибудь может выложить мод HRA на какй-нибудь файлообменник, не сильно ограничивающий скорость и поддерживающий докачку? Put them all / Blitzkrieg / Run / Mods / HRA / data directory. Translation into Russian of 6 missions for HRA. Whether there will be a сustom chapter or campaign? It would be excellent. Will be, visit my first post this topic. Excuse me, I was not attentive. We expect with impatience release of campaigns. But now a pause in my mod. I am preparing a new BK-page description of all the old material is here: http://gabgames.ucoz.hu/The page is built into many languages Google Translate. It is download, like the old BK portal.